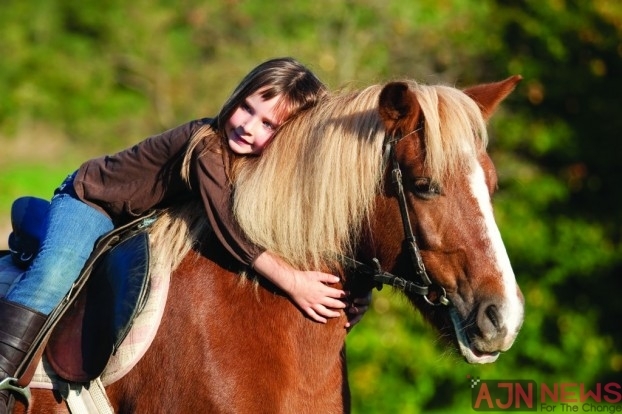 Owning a pony is one of the major childhood dreams of all girls, and a fair number of boys too, across the globe. A dream that is often rather persistently pursued by the child in question and equally as persistently refused by their parents. And yet how much do we as adults know about how to care for a horse as a pet? Probably not too much, other than what your parents fobbed you off with when you were the child doing the asking. Here we take a look at some of the less well known facts about horse care. Ok so we will start with the things that are common knowledge, as pets go horses are pretty pricey. There is no getting away from this fact, they come at a relatively hefty price on initial purchase and as they are large animals to house, feed, medicate and train the costs just keep on mounting up. However, they may not be as expensive as you think when you compare relative prices of certain breeds of dogs, parrots or snakes for example. Yes whilst it is expensive, it will be no more so than, for example, owning the fairly standard UK pet of a British bulldog. Once you have learnt how to ride, which in itself can be a timely and costly up taking then it is unlikely that riding time alone is all that you need to factor in. If you are having your horse stabled then you can just turn up and ride which, might be more costly financially but is certainly imore efficient on your time. If you are accommodating the horse yourself then allow at least an hour or two a day to muck out in addition to the time you will be riding. Horses poop up to fifteen times a day and drink about ten gallons of water so it is essential that you have the time to keep their accommodation ship shape or it will soon become a tip! It is a myth that horses are kept alive on apples and Polos alone. Whilst these make tasty treats, most horses have strict nutritional plans to ensure that sufficient levels of all the essential nutrients are being provided every day. In addition, there are many specialist products that you can feed horses to aid recovery after injury or illness for example or to improve the quality of their mane. Previous story The Ferrari TestaRossa: A New UK Record Breaker.